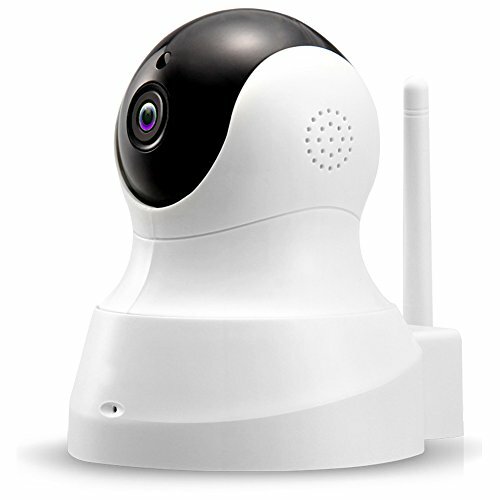 Security operations have to emphasize on efficiency, they simply cannot rely on low definition cameras. 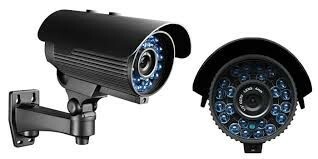 High definition cameras are an integral part of security systems, delivering the enhanced capabilities of area coverage, zooming on people, object, environments without loss of detail and sharp picture quality for analytics. 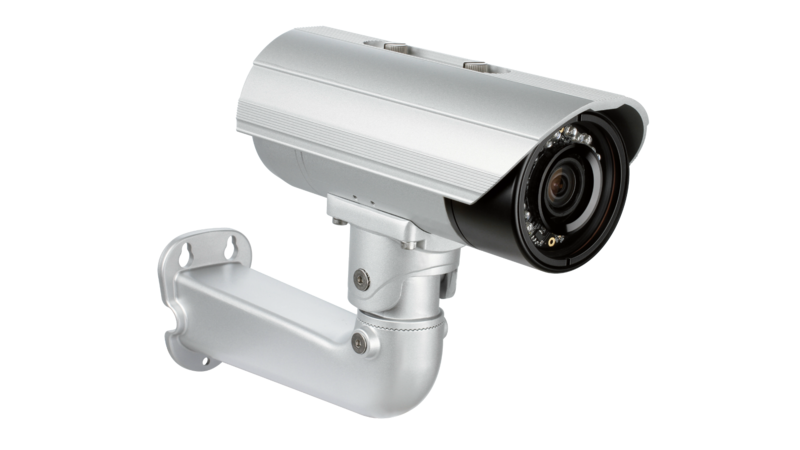 Increased camera resolutions generate 20 times more storage compared to low resolution video surveillance systems. What is Scale Out NAS? Scale Out NAS is a distributed file system that can Scale to theoretical unlimited petabytes all while handling thousands of clients. It functions as a distributed data overlay, polling together Storage building blocks over TCP/IP, aggregating disk resources and managing data in a single global namespace. The unified platform handles blocks, files, objects and big data. Enterprise-wide file sharing with a single access point across data Storage locations. Nearline Storage for infrequently accessed data that needs to be online. Rich media (audio and video) content distribution with petabyte-scale Storage and high-read performance requirements. High-performance Storage for bandwidth-intensive applications like weather prediction and oil & gas exploration. Centralized Storage-as-a-service to enterprise applications. Backup target and archive for on-site or off-site data protection. Bandwidth: Each Node can Record/View more than 1000+ High Definition Camera Streams. Redundancy: High redundancy in terms of Power Supply, Hard drives and Node Level delivers next to 0% downtime. The system continues to function even in the event of an entire node failure; the redundancy facilitates seamless continuation of processes without affecting the end user/customer. Storage Scalability: Truly unlimited storage scalability allows you to add as many nodes as you need. As your data grows, the storage system grows with it. Horizontal & Vertical Scaling: Scale-up by adding expansion units and increase your storage capacity or opt to add more nodes and increase not just your storage capacity but also the performance of the system. Performance: The infinite ability to scale-out makes it possible to fulfill growing customer needs without compromising the performance. Off-site System Monitoring Tool: The innovative technology enables you to monitor: fan speed, temperature, voltage, chassis intrusion, redundant power failure, power consumption, disk health, raid health, and memory health remotely using a simple and easy to use interface. Cloud Connect Enabled: Create backups for your surveillance footage in Private (DNF) and Public clouds (like Azure, Amazon Web Services (AWS) etc.) and setup archiving policies in Azure Archive Blob or AWS Glacier or any other cloud based archiving service. Compatibility: Supports all mainstream Video Management Software (VMS): MileStone, OnSSI, Genetec, Avigilon, ExacqVision, Salient, Lenel, etc. Compliant: The storage technology adheres to a number of compliance regulations like Criminal Justice Information Services (CJIS), FedRAMP, HIPAA, HITECH etc. Simplified Deployment & Management: A single interface to manage the entire storage pool and allocate storage within seconds. Enterprise Level Data Services: The scale-out NAS delivers numerous enterprise level data services such as Erasure Coding, Thin Provisioning, Encryption, Instant Snapshots, Global Namespaces, Audit Logging, Storage Quotas and more. Any request can be handled by any node at any time by hashing the Read/Write request to calculate the file location across all the nodes. By automatically calculating the answer, scale-out NAS avoids bottleneck, metadata corruption and can handle wide range of file size without affecting the performance and allowing for unlimited scalability. The NAS appliance’s stackable design enables agile development and deployment of new features, making the storage appliance “future proof”. Customers don’t have to change the infrastructure when new feature(s) is/are released. DNF’s NAS storage appliance when properly configured and at full network bandwidth is capable of delivering aggregate read and write speed of up to 3GB/sec per node. This performance continues to increase as the number of nodes increase in the NAS system. If any segment in a replicated volume is down and users modify the data within this segment, the automatic self-heal feature will make sure that the changes are not lost. Once the downed segment is restored, the self-heal feature will sync the changes made during the downtime. DNF NAS appliances use distributed file system; this file system spreads data over different nodes while the user can access it in the same way as it is stored in local storage. The user does not have to figure out the location or address of the file. DNF’s NAS storage appliance delivers full compatibility and guarantees accessibility to data with standard Operating System (OS); without any vendor dependency. Each server client can access their data from any node. One single IP is used for all the nodes within the NAS system. Exclusive access protocols can be configured by dedicating another IP node for multiple clients or one specific client. DNF’s NAS storage comes equipped with support for CIFS and NFS protocols. DNF’s NAS storage appliances also uses auto re-balance services that enable distributed volumes with a single segment. For instance, we have 500GB of data on a single segment. After the addition of another segment, instead of balancing the data manually; the device automatically distributed it across the NAS system. SO™ “Super Scale Out” NAS nodes scale up to 36 drives and 360 TeraBytes of storage per chassis, up to 256 drives per node, and easily scale out to multiple nodes on demand.Perfect for managing large quantities of unstructured (file-based) data within a single global namespace and a single file system. SSO was designed for markets that require vast quantities of high bandwidth throughput or fast parallel throughput for very large files required by high performance computing in media and entertainment. DNF Security’s Scale-out NAS appliance delivers optimized storage for the continuously growing big data of video surveillance systems.With our NAS appliance, organizations can effectively address their storage requirements and setup backup and archiving in public clouds like Microsoft Azure, Amazon Web Services (AWS) or private clouds like StoneFly’s cloud.DNF Security’s Scale-out NAS appliance technology is optimized for video surveillance storage purpose. Cloud Connect Enabled: Create backups for your surveillance footage in Private (StoneFly) and Public clouds (like Azure, Amazon Web Services (AWS) etc.) and setup archiving policies in Azure Archive Blob or AWS Glacier or any other cloud based archiving service. DNF Security is a subsidiary of Dynamic Network Factory, Inc. headquartered in the heart of Sillicon Valley, CA.